Buying a home in SE Wisconsin? Our Realtors Can Help! The Racine Realtors at Jeff Braun Realty, LLC help home buyers throughout SE Wisconsin find the right homes for their family and budget. Buying a new home is an exciting purchase; and we strive to provide a real estate experience you’ll enjoy. Our professionals are experienced, knowledgeable, and genuinely devoted to your best interests. We’d love to be your partner and guide through the home buying process – let’s set up a real estate consultation! We offer licensed real estate services for home buyers. Our Real Estate Agents take your time and money seriously – that’s why we go the distance to provide superior home buying services. 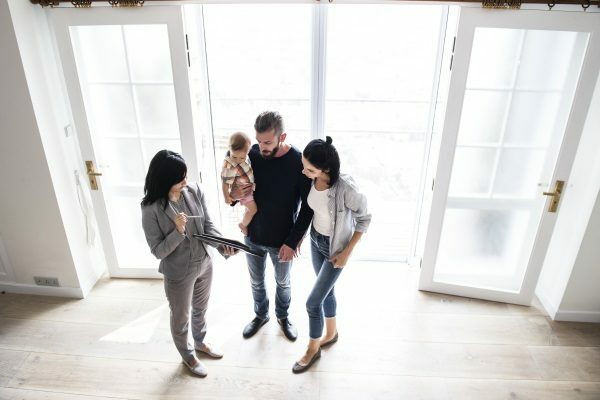 We’ll help you understand the current market condition, what costs to expect, the negotiation and closing process, and more. If you’re moving to SE Wisconsin for the first time, our Realtors will help you explore areas of interest and answer any questions you have about local activities and livability standards. 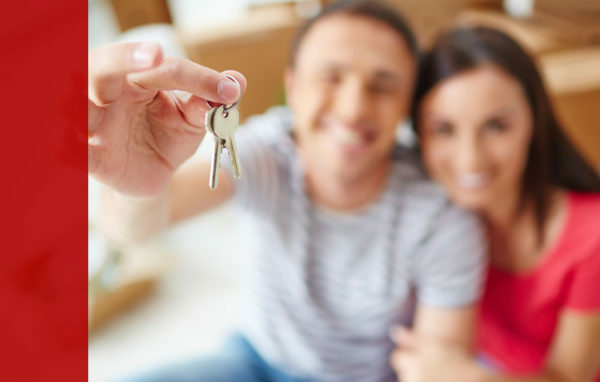 If you’re a first-time home buyer, we’ll make sure you fully understand the home buying process and your options. We’re also a smart choice for buyers on the search for their forever home. We maximize your time and investment by putting homes in front of you that meet your budget, space, and style needs. We’re always happy to take on new clients. Let’s discuss your home buying needs and how our real estate services can save you money. Our Realtors are the perfect choice to help you buy a home in SE Wisconsin. We’ve helped many homeowners find a home they love without breaking their budget. If you’re buying real estate in Racine, Caledonia, Mount Pleasant, Sturtevant, Oak Creek, Muskego, Waterford, Burlington, Union Grove, Paddock Lake, or Kenosha, we want to hear from you! Need help selling your house? We can help with that too!